The Iranian national team have been producing quality players for years and are considered the biggest threat to Korean supremacy. 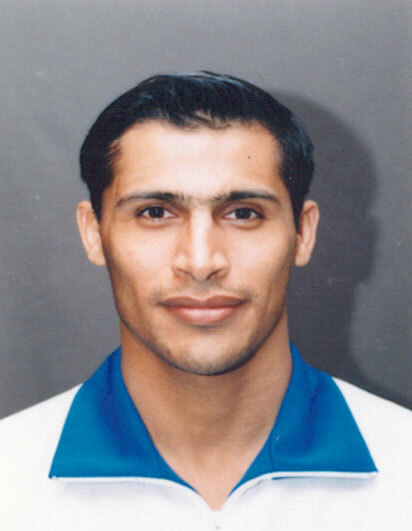 Well known for producing many heavier weights such as Hadi Saei and Aflaki, they are also now well known for their Fly weight 2001 World champion, Behzad Khodadad Kanjobeh. 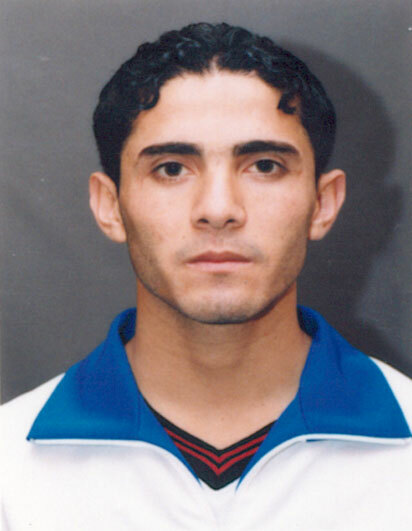 Behzad Khodadad Kanjobeh has proved a formidable opponent in the Fly weight class around the world. At only 22 years old he has won a Gold in the 2001 World Championships and a Silver in the 2003 World Taekwondo Championships and has countless medals in other major competitions. Many look forward to see how he will fare in the Olympic trials and to see if he will progress to even further Olympic status. Despite the fact that he is not the World Champion, his consistency over the years and unique style of play has definitely earned him the right to be a major player in Fly weight Division. 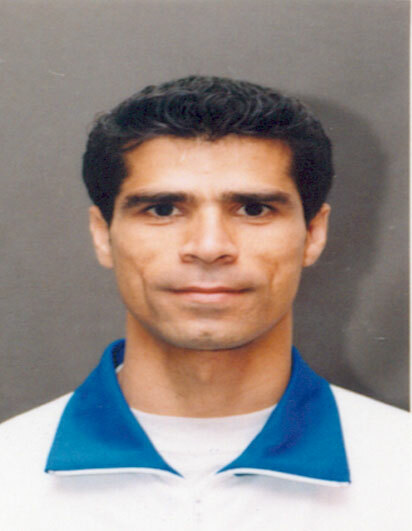 He hasnt competed a lot during 2004 and many were dissapointed that he wasn't entered by the Iraninan Team as an Olympic Team candidate. However his recent win at the 2004 World University Championships just goes to show he is still a major player in Taekwondo. By far the best Light weight fighter ever to play in Sport Taekwondo. Hadi Saei has won every honour possible in his fifteen years of Taekwondo and fulfilled this even more by winning the Olympic Gold at the recent Athens Olympic Games. Despite his age he has proven himself to be one of the most memorable Taekwondo players in the world. With the Olympic crown now firmly on his head many question on whether or not he will retire from the games as he faces many formidable opponents from across the world. However with a career high now in the bag I think we we can expect to see Hadi in Madrid next year! Aflaki is also another formidable player in the Welter weight category who is known to win medal after medal world wide. Despite his 12 years Taekwondo experience he also lacks Olympic medal status and many feel he is too old at the age of 30 to continue to be a true candidate for Olympic Gold.